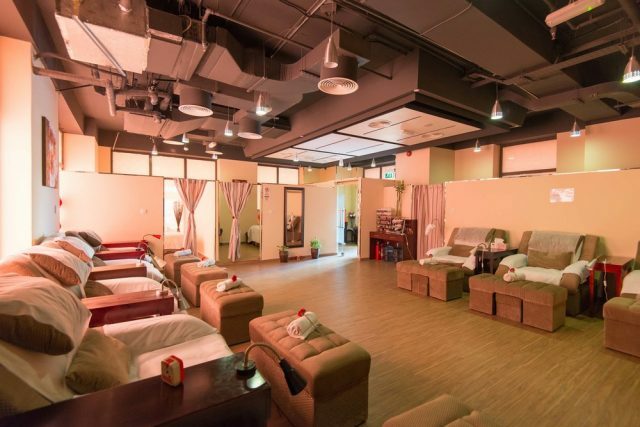 This foot reflexology spa in Barsha is seriously a hidden gem! The 5-star traditional Chinese foot spa treatment begins with a back, shoulder and neck massage, during which the therapists relieve tension by cracking your back. Shortly after, as you relax in your reclining chair, the therapists work their magic on your feet, focusing on the pressure points to improve blood circulation and heal the body. There’s a reason Mary Foot Spa has quickly become so popular, and that’s because they’re just so good! 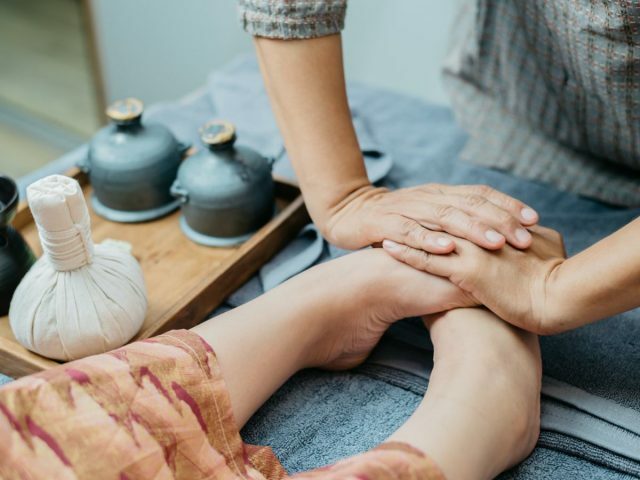 Just sit back and relax as the therapists work through all the nerves in your feet, helping you de-stress with an ancient Chinese foot reflexology massage. As the name denotes, these guys really do put your feet first. 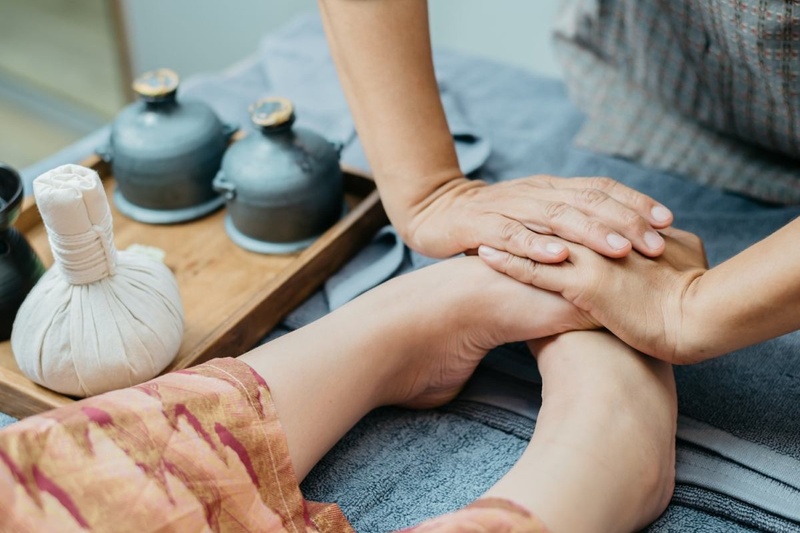 Based on Far Eastern ancient teachings, Feet First offers customers an oriental reflexology treatment that is both therapeutic and relaxing. 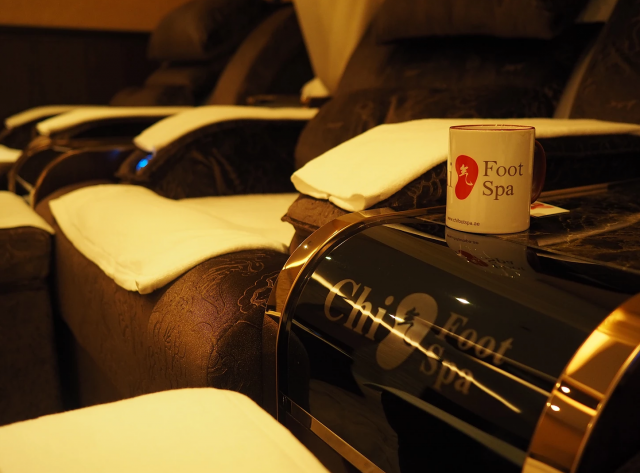 With soothing music, dimmed lights, comfy seats and friendly staff, this foot spa is definitely worth a visit. Using traditional techniques from Thailand, Feet Lounge Reflexology & Spa will work through all the reflexive points to benefit the overall body. On top of their oil foot massage, you can also choose to add the fresh organic herbal ball compress. What’s that? It’s a traditional Thai remedy where various herbs are chopped and wrapped up in a ball and steamed – said to improve energy flows and metabolism. Read more: Here’s where you can get a traditional Thai massage in Dubai..
previousGet Your Eid Outfit Delivered in Less Than Two Hours!